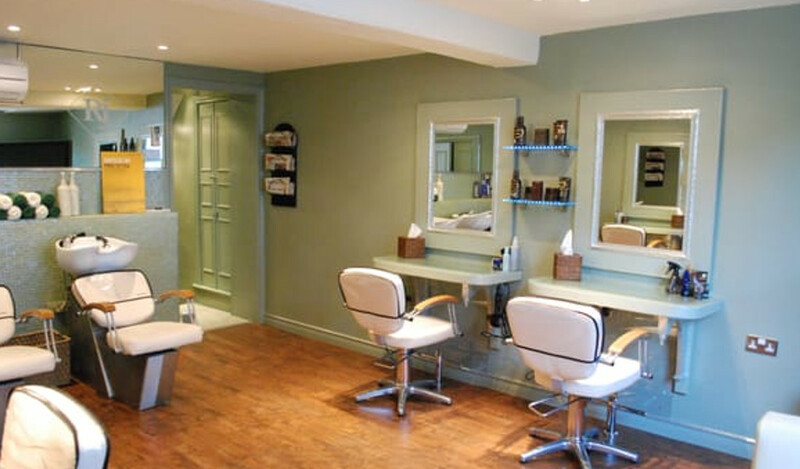 The aim of Roland John Hair Studio in East Street, Warminster is quite simply to make every client look and feel amazing. This is achieved with a combination of highly qualified, skilled and artistic hairstylists, great products and outstanding customer service. Roland John Hair Studio first opened in 1979 in Warminster, and over 30 years later is still making people look and feel their best. We are the number one choice for hairstyling and colouring in Warminster. Come and see for yourself! 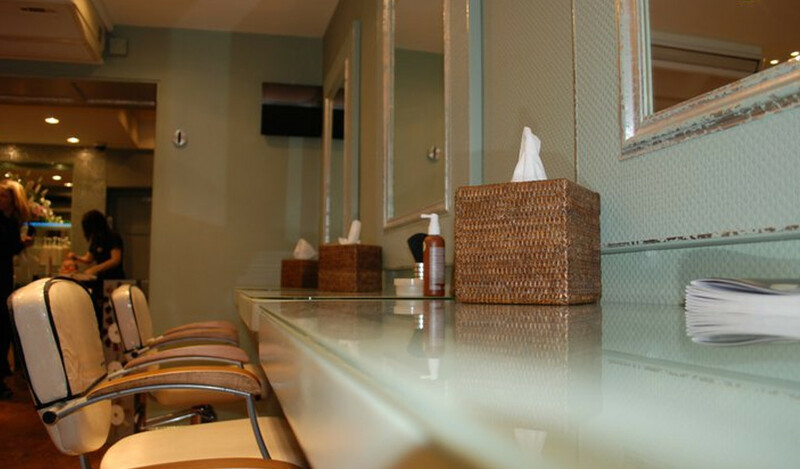 Roland John Hair Studio is open six days a week for all of your hairstyling, colouring and repairing needs. I certify that this review is based on my personal experience of Roland John Hair Studio and is my opinion. I have no business or personal link with Roland John Hair Studio and have not been offered payment to write this review. By providing these comments you give Good Salon Guide permission to review and publish this information. Good Salon Guide reserve the right to edit comments for length, spelling or clarity where appropriate. We cannot act on anonymous feedback because we need to avoid the process being abused. We may also contact you to verify the details you produce. We check every item of feedback and your review won’t be posted until we’ve done so. We’ll make it live as soon as possible! As part of this appointment request Good Salon Guide will record your name, email address, telephone number and appointment details. This information will be passed to Roland John Hair Studio by email, through the Good Salon Guide app and over the telephone. This data will not be shared with any other companies and we will manage your data in line with your preferences below. 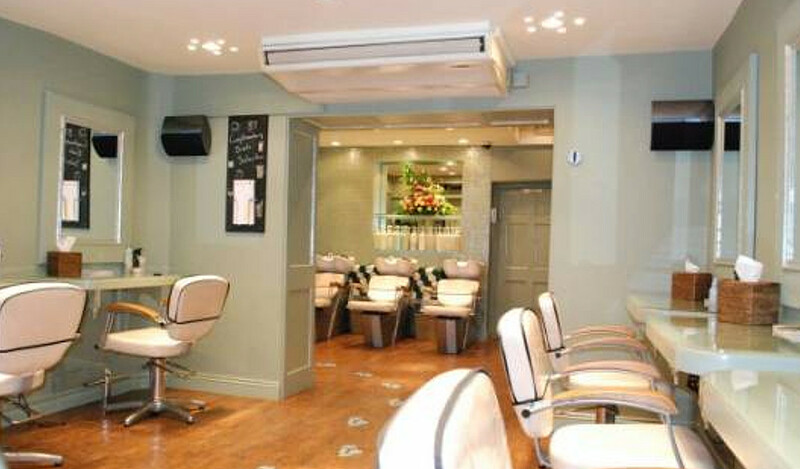 Thanks for opting in to hear about offers and services from Good Salon Guide. You can opt out at any time by following this link. We're sorry to hear you don't want to hear from us. We won't be in touch about offers or services.